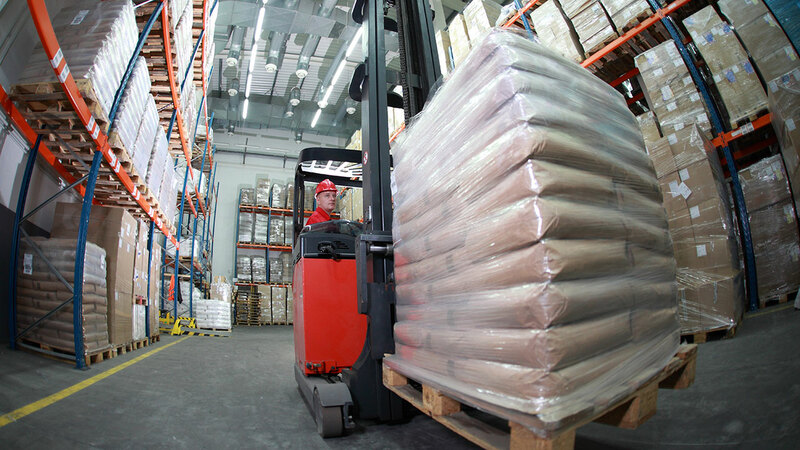 Forklift Operators are the movers and the shakers in the warehouse. Drop the product down, turn it around, put it away. It’s efficient, 10-hours-on-your-feet, grabbing-and going, lifting-and-stacking work. That’s how we get it done — with safety at the top of mind. Are you a pro at driving a stand-up forklift or reach truck? Do you love solving puzzles in your free time? Want the challenge of getting the pallet in just the right spot, sometimes 60 feet in the air? If so, we need you on our team. As a Forklift Operator , you will use a forklift to transport merchandise to, from, and within the warehouse to put away, drop down, and rotate full pallets of stock through the warehouse inventory reserve racks using a stand-up forklift. Must be able to lift objects weighing 20-80 lbs., occasionally lifting objects more than 90 lbs.